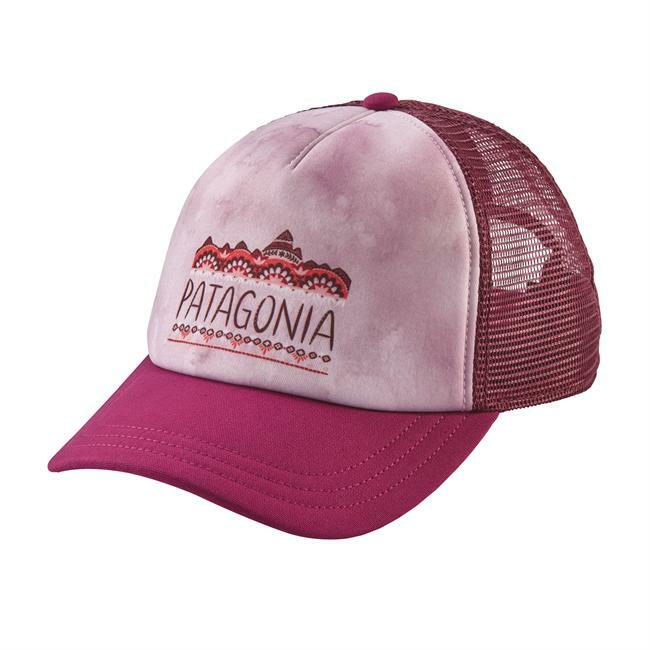 The Womens Alamere Hiker Cap from The North Face features a womens-specific fit and a short brim so you can enjoy all that the great outdoors have to offer without sacrificing style. FlashDry technology wicks moisture to the surface to encourage speedy dry times. UPF rating of 50. Elastic sweatband. One size fits most. Imported. Colors:Deep Lichen Green Heather, TNF Medium Grey Heather. Size: One Size Fits Most. Color: Dp Lchn Grn H/Pl Grn. Gender: Female. Age Group: Adult. 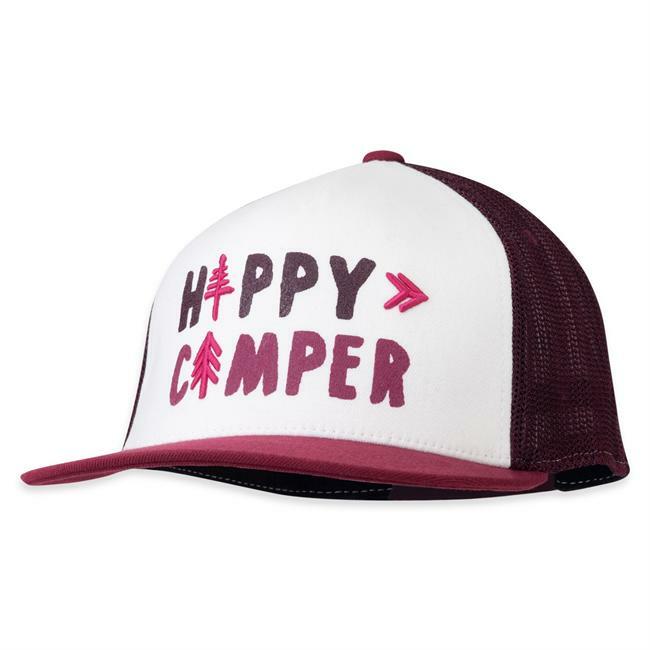 Type: Headwear. 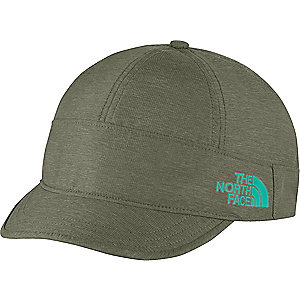 You want to have the best shoes, shorts, shirt, and backpack when you hike, and The North Face Alamere Hiker Cap truly tops off your hiking outfit. 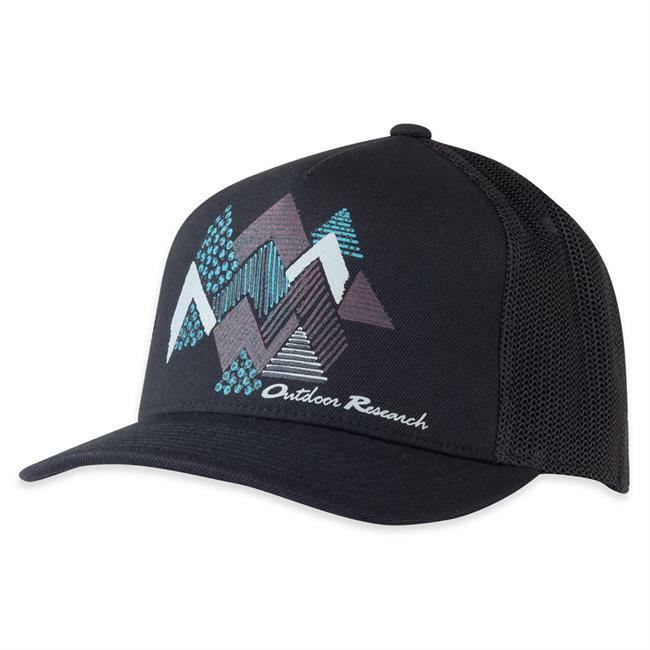 This lightweight cap has a shorter brim for a stylish look, and it's crafted from breathable fabric that easily packs and reshapes. The Alamere adjusts for a customized fit and effortlessly wicks away sweat with its elastic sweatband. 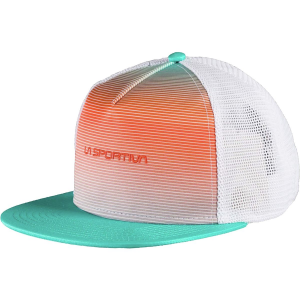 And no matter how hard the sun beats down on you, the hat shields you with UPF-rated 50 sun protection. Be prepared for the outdoors while maintaining your style. 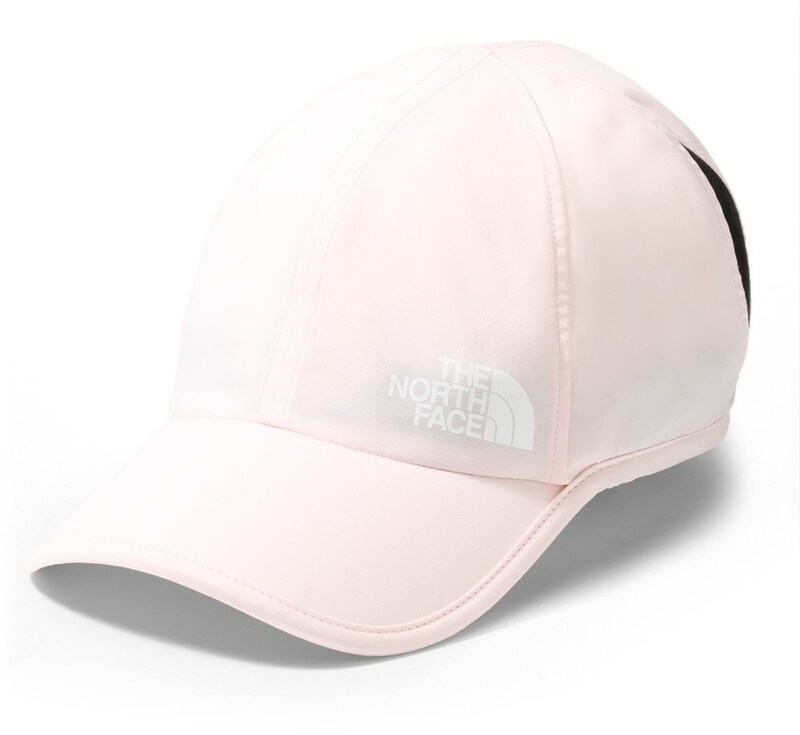 The lightweight Alamere Hiker Cap from The North Face is equally suited for the trail or the market. 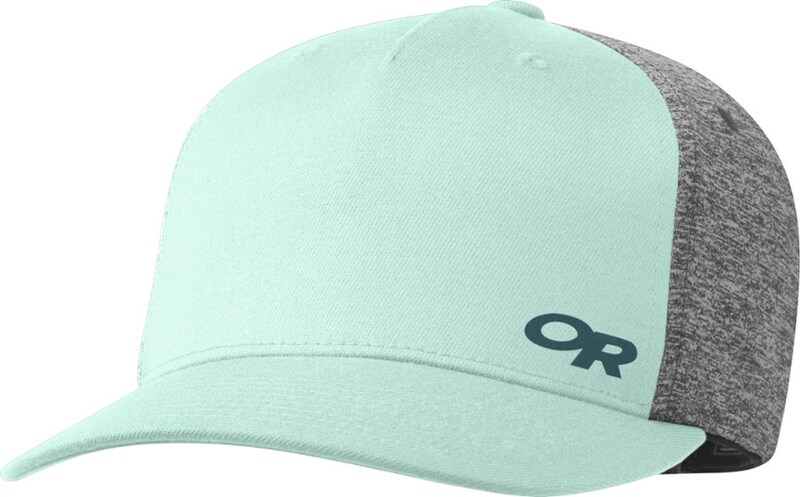 Top off your hiking gear with this lightweight cap that features a shorter brim.